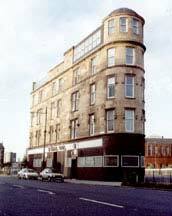 The Star Bar has been a landmark in the south side of Glasgow for many years. To read the full history of the Star Bar click here. Jim Brogan and Denis Connachan were once involved in this bar. 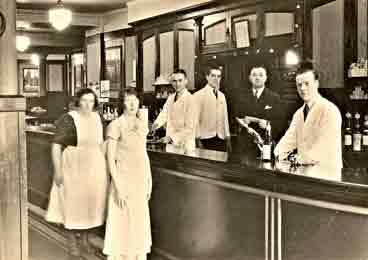 Possible The Star Bar 1937, with barman Alexander Lamb on the left behind the bar, Mr Lamb went on to work in the Cessnock Bar in 1939.